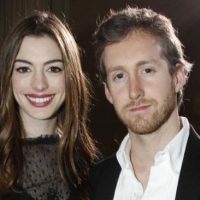 Adam Shulman is the handsome husband of Hollywood actress, Anne Hathaway. 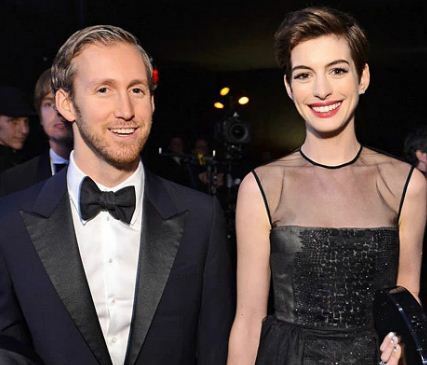 Adam and his leading lady have been together for a few years now and make one of the red carpet’s hottest couples. 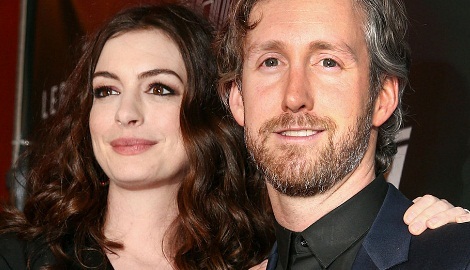 Like his wife, Adam is also in the industry –although it’s safe to say she’s the bigger name of the two. That’s probably because Shulman has done little acting work and instead has focused more on his business. 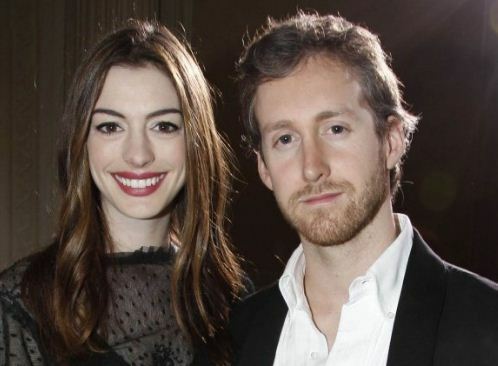 Born April 2, 1981; the New York native is also a jewelry designer and co-founder of James Banks Designs, which was founded by Shulman and another famous designer, known as Heidi Nahser Fink. Shulman and Nahser Fink also share an intriguing story. 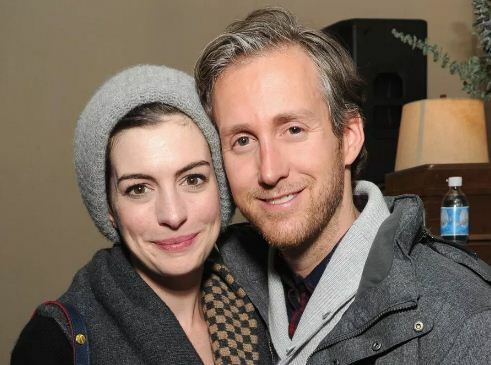 The duo met on the set of 2010’s “Alice in Wonderland,” which starred Shulman’s now-wife, Anne Hathaway. 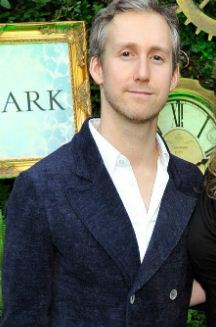 At the time Fink, was asked to make a locket for Adam as a gift from Anne. Shulman and Nahser Fink then collaborated shortly after making several one-of-a-kind pieces for, Hathaway. One thing led to the other and they launched the fine jewelry company in 2011 –which is named after Shulman’s grandfather, who often created jewelry for his grandmother. Their relationship dates back to 2008, when the two bumped into each other at Palms Springs Film Festival. 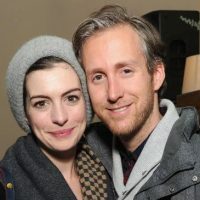 The couple tied the knot in 2012 and the rest is history. 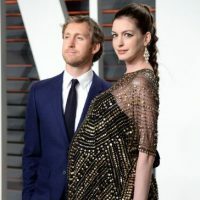 Anne gave birth to the couple’s son, Jonathan in 2016. The couple is often spotted together in public, with or without their kid and looking madly in love. 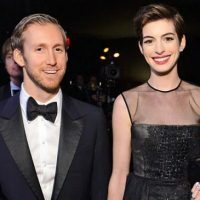 It’s safe to say Adam keeps more of a low profile than his famous wife but seems perfectly ok with taking the back seat and let her shine on the cameras. Check out Shulman’s wife on Instagram here.